Opening its doors on 8th April 2006, mom n jo Spa is the first spa truly dedicated to expectant mothers. Designed and build by a team of international spa consultants, the 1200sqf wellness center located in the upscale Darmawangsa residential district offers aesthetic and body wellness treatments by the experienced therapists who are trained to treat woman in pre and postnatal stages. Although Indonesian is a famed mecca for traditional postpartum treatments like jamu wraps and urut massages, mom n jo spa will be the first such spa concept in the capital to focus on pregnant mothers, during their crucial nine months before delivery. Our wellness centre is dedicated to ease the journeys of women embracing motherhood. Whether a first or subsequent pregnancy preparing for baby’s arrival can be less tiring and stressful trough expert care, constant support and empathetic sharing in an indulgent environment. Therein lies the unique value of mom n jo. 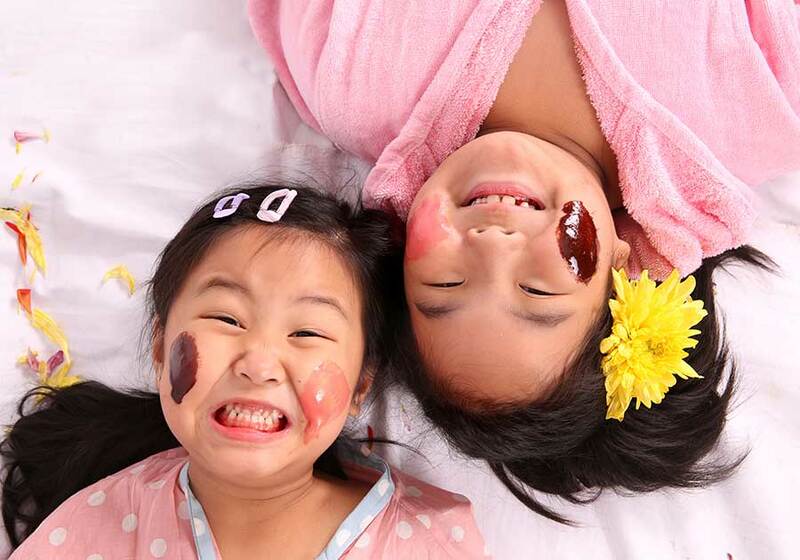 Other than pregnancy spa treatments, mom n jo also specialize in postpartum massage, baby, and kids massage, slimming and contouring programs for new mothers, professional facials, hair treatment, waxing, and nail services. Nurturing touch for your little one. Children are our greatest gift and should be treated with extraordinary care. Our attention to detail, comfort and our commitment to the highest standards of quality, safety and hygiene is reflected in everything we do, ensuring our little quests are cared for in a safe and healthy environment.